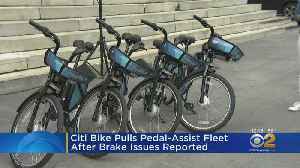 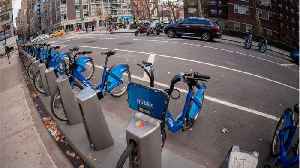 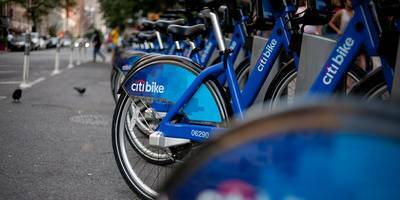 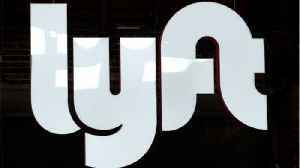 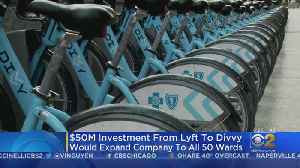 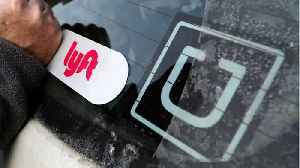 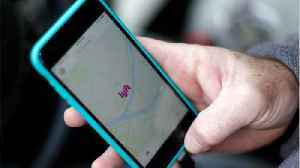 · Citi Bike, which is owned by Lyft, has removed its electric pedal-assisted bikes from circulation following reports of overly powerful brakes. 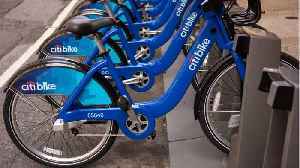 · Streetsblog New York reported the pedal-assisted bikes first began disappearing from the Citi Bike map over the weekend. 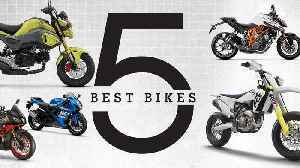 In the third episode of 5 Best Bikes, _Cycle World_ asks, “What are the 5 Best Bikes for being reckless?” This week’s guest is Adam, senior editor of _Motorcyclist_ magazine. 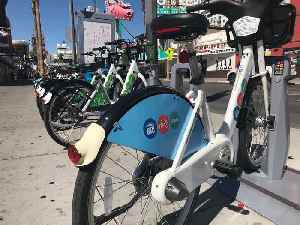 We discuss what five..
Electric pedal-assist bikes are available to borrow in downtown Las Vegas for a limited time.